Want to create a more customized gift? 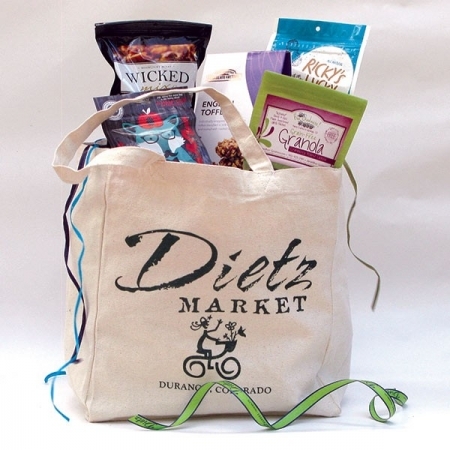 We’re here to help you design a custom gift basket filled with items you choose. It’s so easy! Just choose a container below by adding it to your cart, then simply browse and add more items to your cart to complete your gift basket. 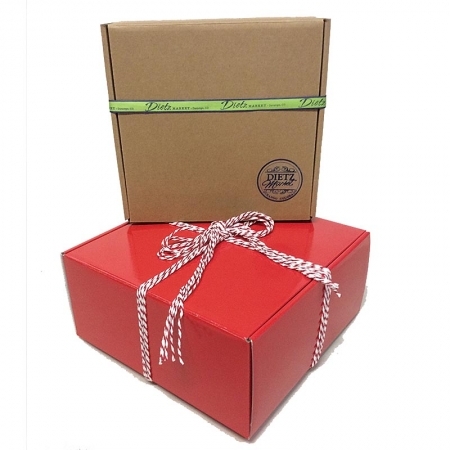 As a finishing touch you can add a gift message and even specify a shipping date at checkout. Note: Please keep your number of items within the range permitted for the specific container you select. 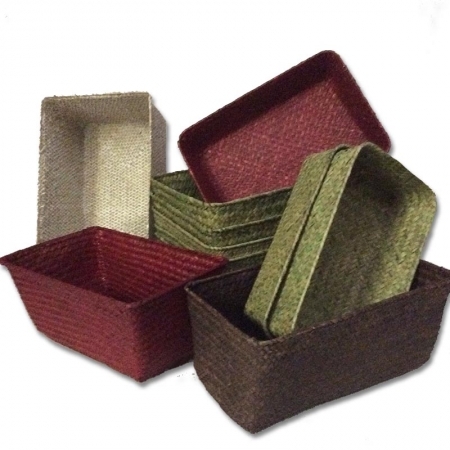 Custom gift basket orders cannot be combined with other online store items and must be purchased separately as individual orders. Some large items such as popcorn and chips cannot be added to the Tote Bag or Small Gift Box due to space limitations. 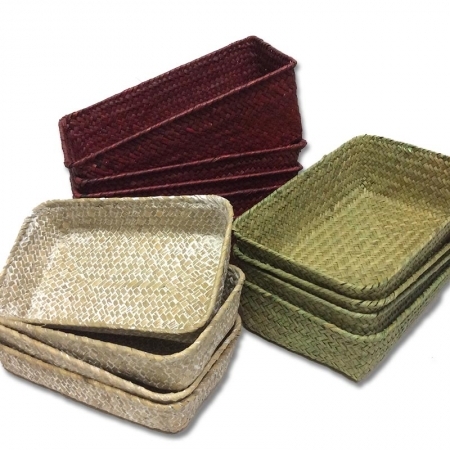 Choose the basket, box or bag you’d like to use as the container by clicking Add To Cart.